Kendrick Lamar drops his fiery new single and music video “Humble” this week and immediately Twitter started trolling Big Sean once again. Last month, K-Dot released a new single “The Heart Part 4” and Twitter immediately blew up claiming that he is dissing the G.O.O.D. Music rapper and Drake. While it’s still unclear if he was dissing Big Sean and Drizzy, one thing was very clear on that single, he definitely went after Trump. This new single “HUMBLE” carries a different theme as in the title. But somehow hip hop fans on Twitter thinks that Kendrick Lamar is once again dissing Big Sean and now his girlfriend Jhene Aiko. 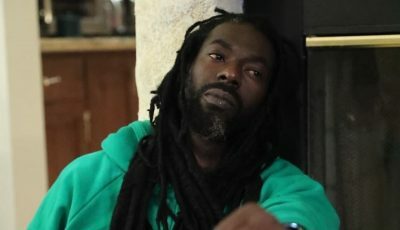 One particular line on the single that some fans think that he is using to go after Twenty88 is “If I kill a ni**a, it wont be the Alcohol, I’m the realest ni**a after all.” In another line, he is interpreted as making reference to dissing the same rapper on both singles “My left stroke just went viral / Right stroke put lil’ baby in a spiral. 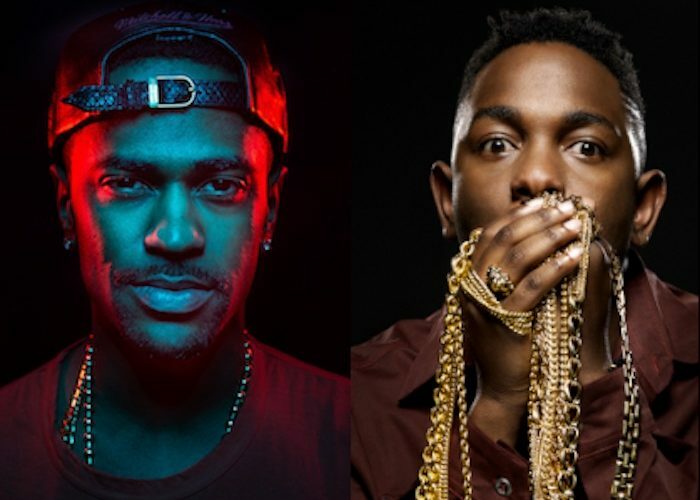 Kendrick Lamar has not confirmed that he is dissing Big Sean or any other rappers in either of the two singles. But if you are a true hip hop fan then you will understand that conclusions will be drawn once someone of his stature releases a new song that is pure fire. The TDE rapper and the Detroit emcee are believed to be going after each other for a few years now. In one of the single off his last album “No Interviews,” some fans are thinking that track is a diss towards Kendrick Lamar although that was never confirmed by the “I Decided” rapper or anyone inside his camp. These two rappers are among some of the best in the game right now so this lyrical feud should be interesting. What Kendrick Lamar doing? What's that Humble about? Is it gonna make Big Sean want to throw up again?